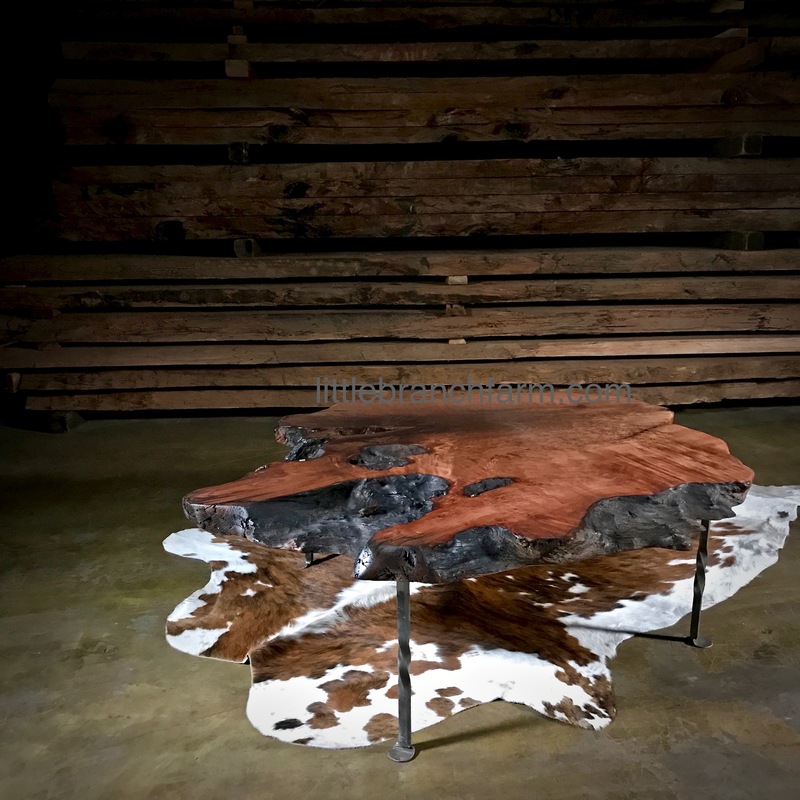 Please call or email as we have many wood slabs to build this table! We ship within the USA and Globally! 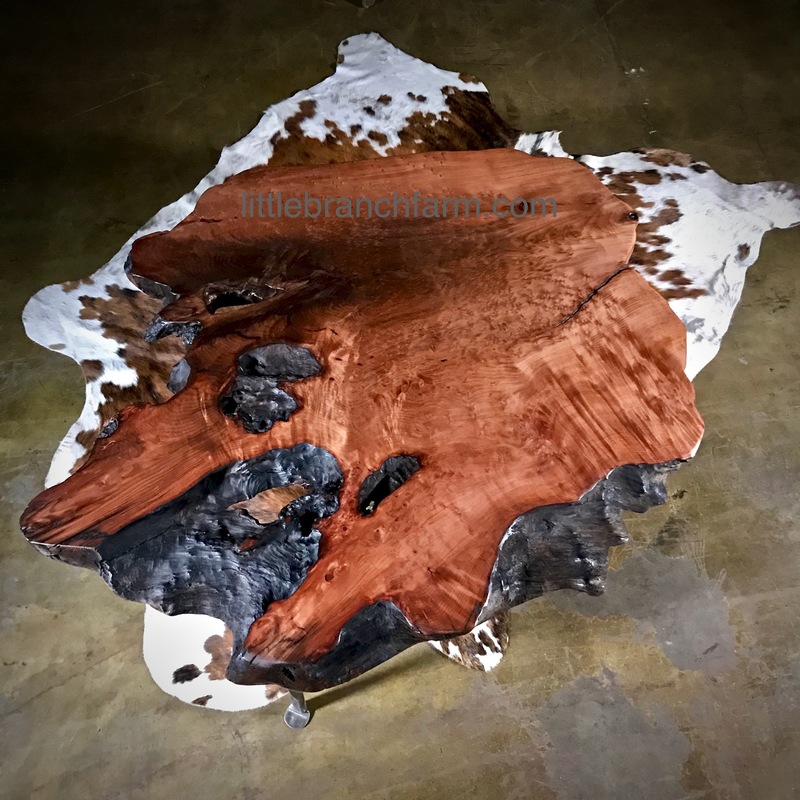 Rustic live edge slab table highlight the talent of our blacksmith. 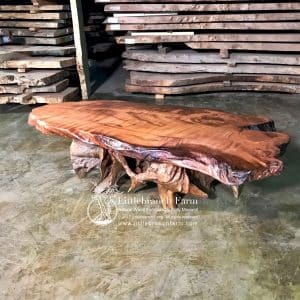 These simply twisted steel bases are the foundation supporting a live edge redwood slab. 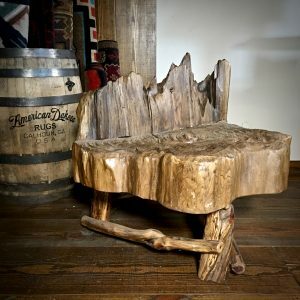 Thus creating a floating table. 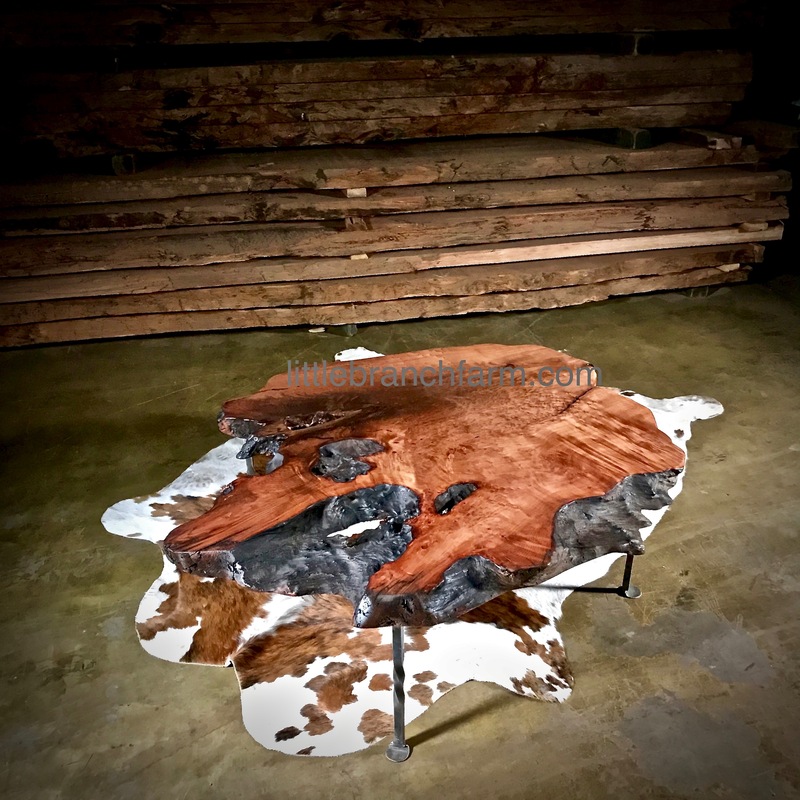 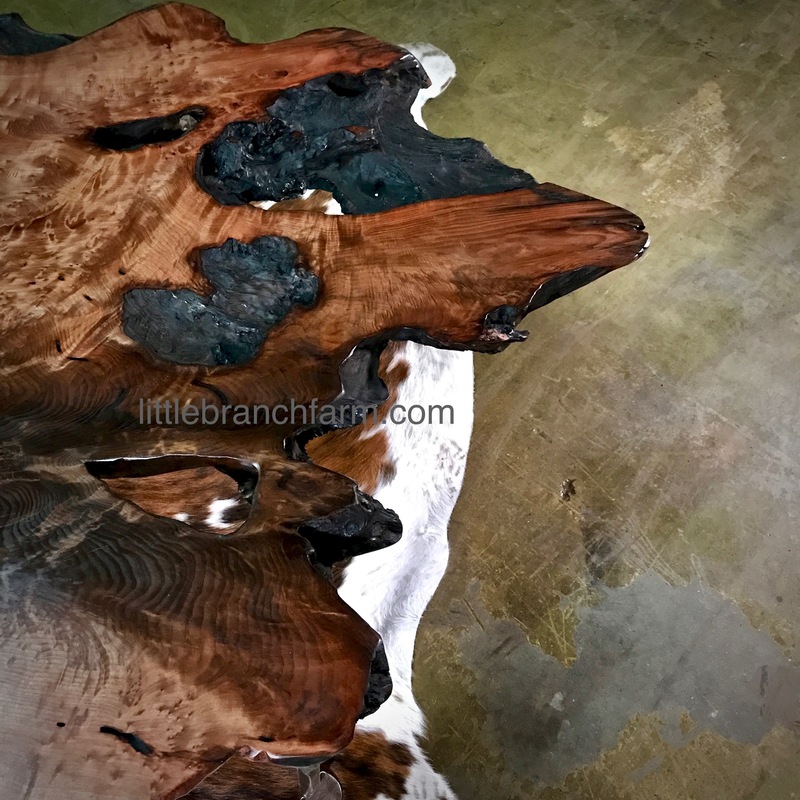 While this live edge table is available in an array of shapes and size each is an original rustic table. 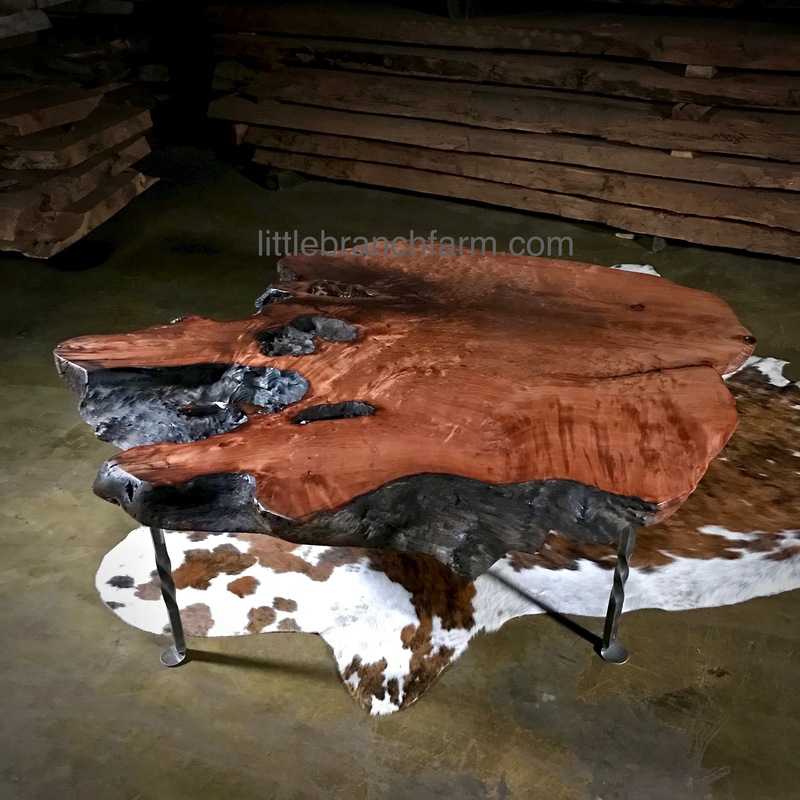 In nature, no two trees are alike so each rustic furniture piece at Littlebranch Farm is one of a kind. 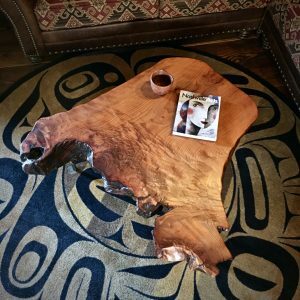 These live edge wood slabs are cut from ethically sourced old growth redwood roots left loggers long ago. 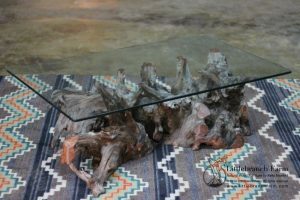 Whether a rustic table or wood slab rustic bed we look forward to working with you.